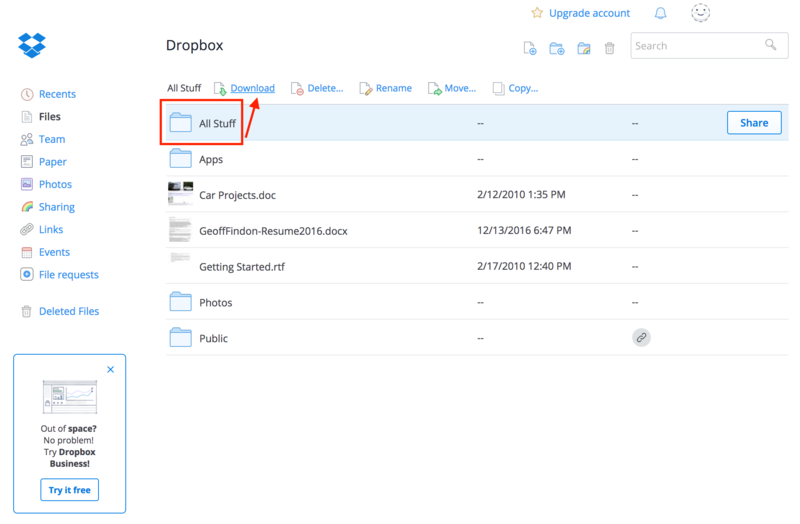 That’s it — all your files from Dropbox will be saved to Upthere Home. Make sure to give the Upthere web app plenty of time to upload your files, and please do not refresh your browser screen. Then after your upload has completed, feel free to delete all the local files taking space on your computer! 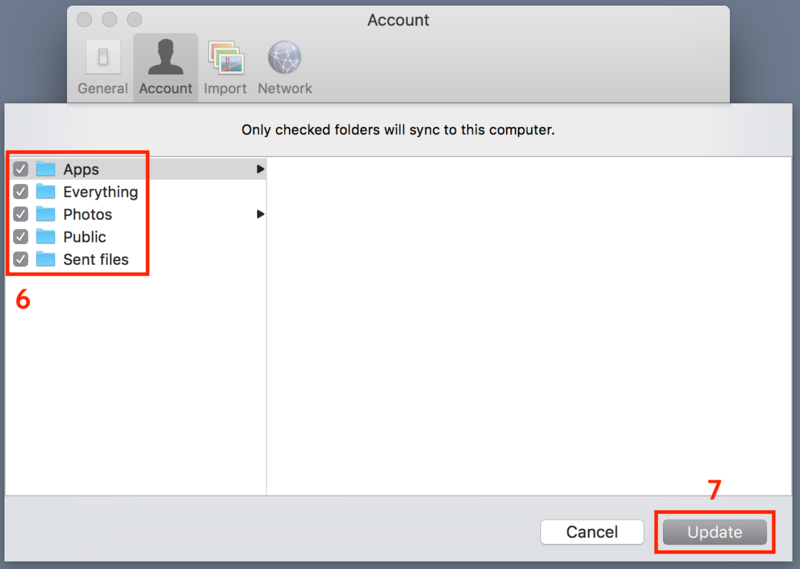 After you've made changes, return to the Finder / Windows Explorer window and you'll see the folders you chose for sync. Open Finder / Windows Explorer and navigate to where you downloaded the ZIP file of your Dropbox content. Double click the ZIP file to extract it to a folder. 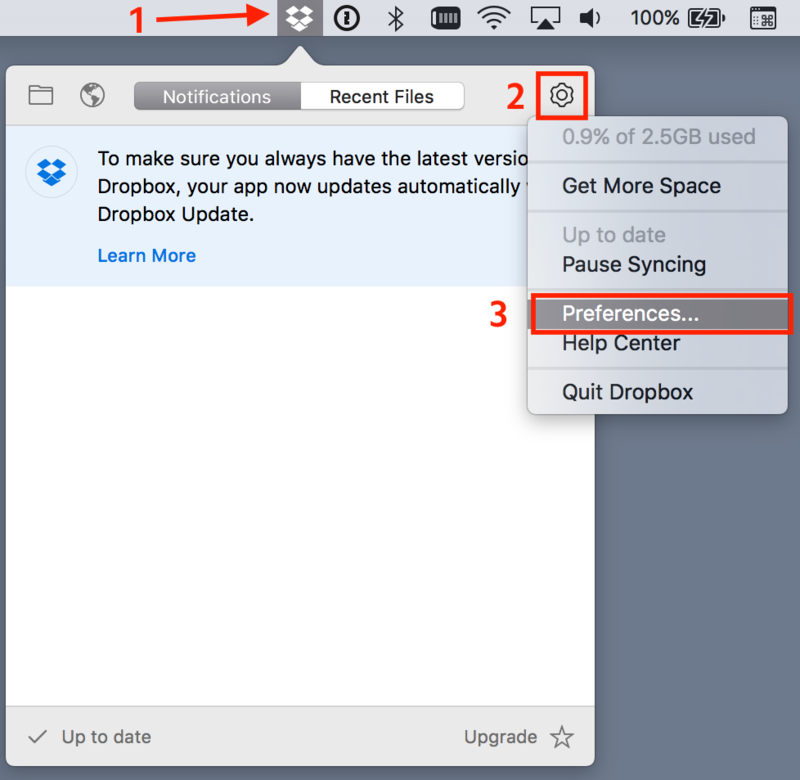 Note: if your Mac is unable to unzip the ZIP file, please use the Finder > Dropbox folder method at the top of this page. And that’s it. All your files from Google Drive will be saved to Upthere Home. You can track the progress of the upload in the Upthere web app. Make sure to give the Upthere web app plenty of time to upload your files, and please do not refresh your browser screen. Then after your upload has completed, feel free to delete all the local files taking space on your computer! 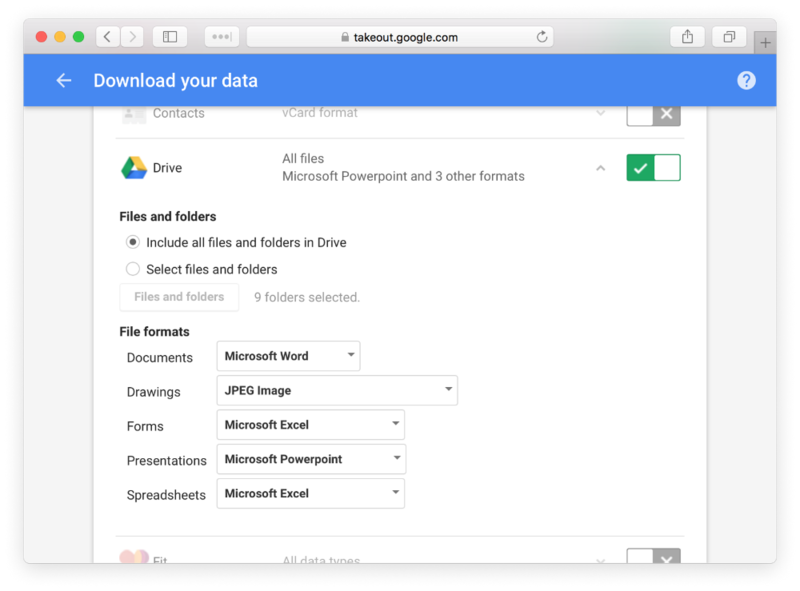 The alternate approach for Google Drive is to export your data from Google directly. If you have been using Google Drive and/or Google Photos for quite some time, this approach is recommended as it is the easiest way to ensure all your historical content transfers safely. Select options for your Google Export and wait for them to deliver your archive. Open Finder / Windows Explorer and navigate to the downloaded archive file. Double click the archive to extract it to a folder. 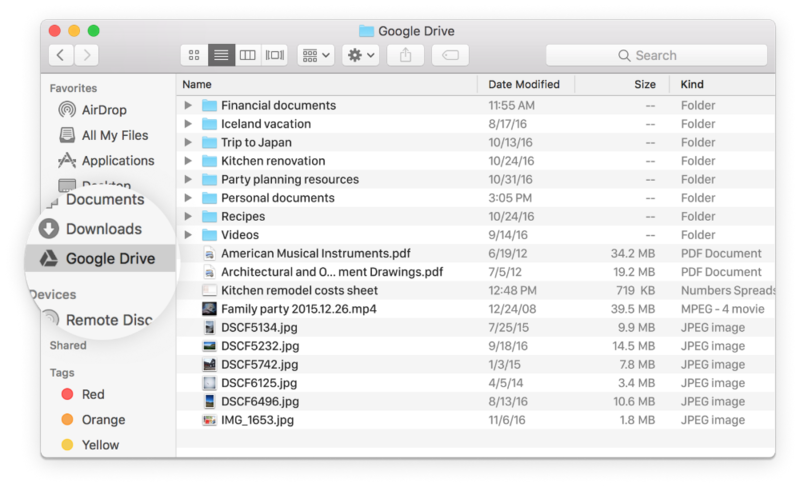 Note: if your Mac is unable to unzip the ZIP file, please use the Finder > Google Drive folder method at the top of this page. That’s it. 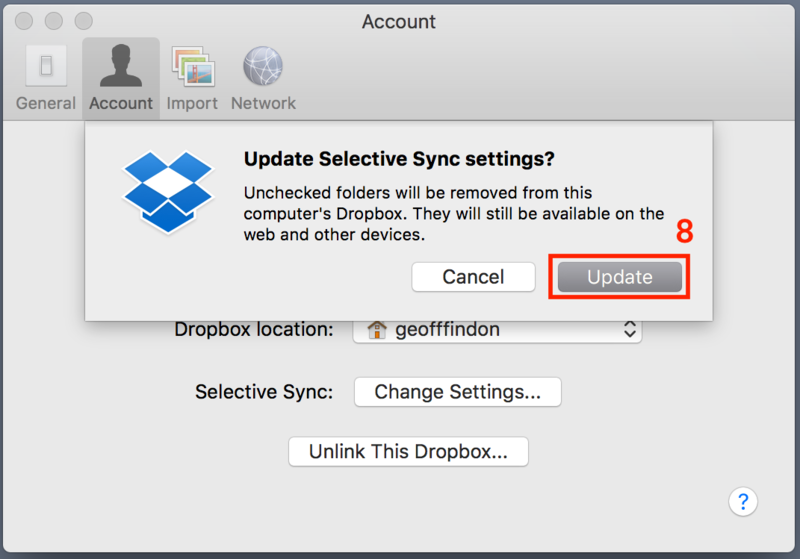 All your files from iCloud Drive will be saved to Upthere Home. Make sure to give the Upthere web app plenty of time to upload your files, and please do not refresh your browser screen. Then after your upload has completed, feel free to delete all the local files taking space on your computer! 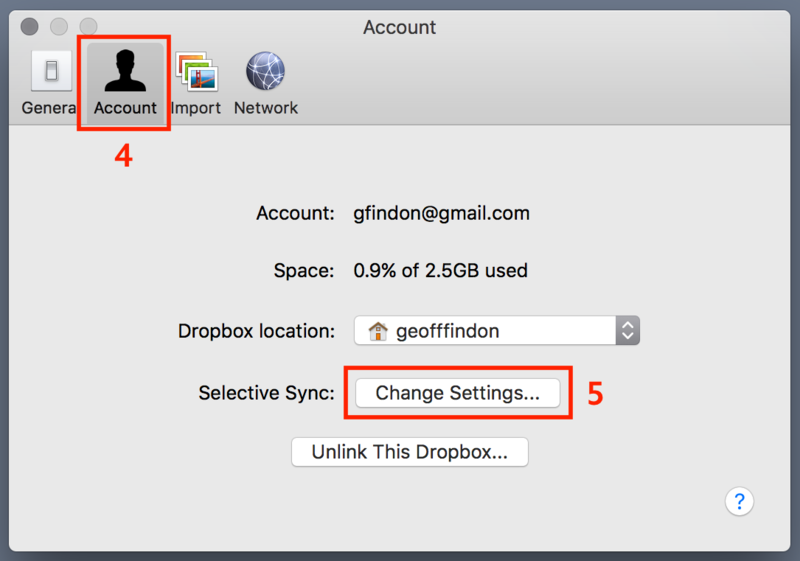 In the main window, navigate the iCloud Drive folders containing your files. You can also use the search box at the top of the Files app to find a specific file.